What are Acoustic Pods and do I need them in my office? Acoustic’s is the number 1 concern for many office occupiers. 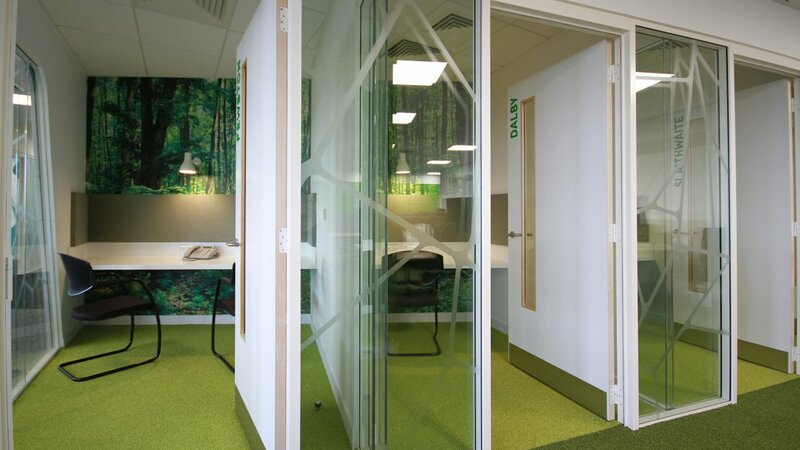 Many of our clients are familiar with the process of creating meeting rooms from partitioning and how the choice of partitioning can impact acoustic levels. But what about acoustic pods and how are they best utilised? Many of our clients are moving to open plan working but finding they need to provide spaces for quiet working, phone calling, impromptu meetings etc. 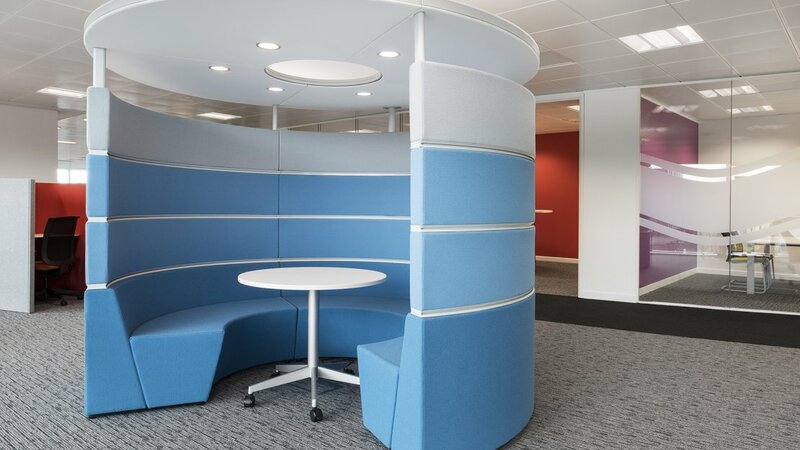 Acoustic Pods could be the solution and can be a fit-out (fixed) or furniture solution (movable). 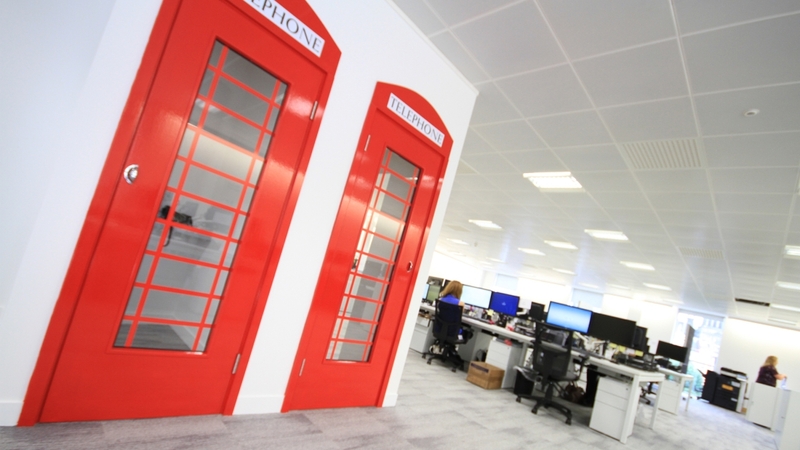 Acoustic Pods are areas of various sizes used to manage the noise levels within an open plan office. 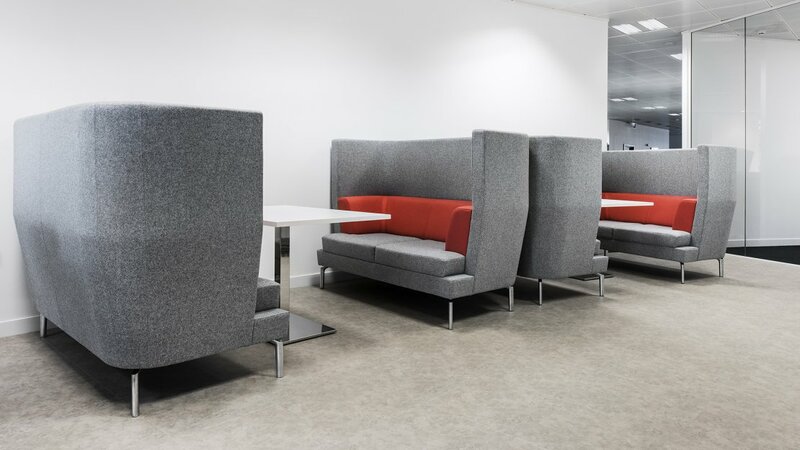 They can be a high backed seating area, a screen with a desk inside, or a seating area surrounded by sound absorbing materials / baffles for meetings. The best option for you will depend on your particular office environment. 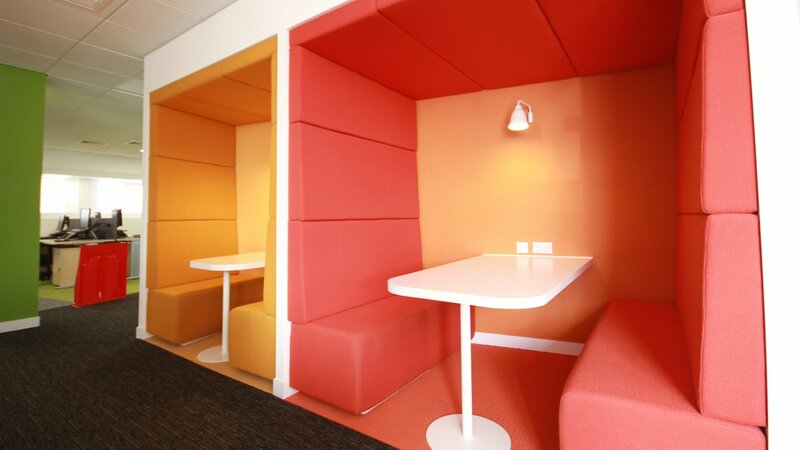 A benefit of Acoustic pods over fixed meeting rooms is that they can fit into smaller or oddly shaped floor space. 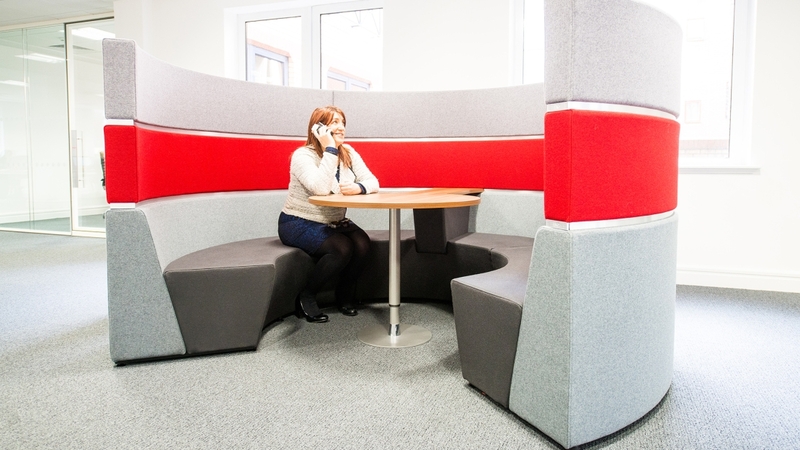 For informal meetings, or those which are not confidential, acoustic pods are ideal. They can also be used for break times and waiting areas. If you want to avoid costly aircon reconfigurations or want the flexibility to relocate the acoustic pod in the future, a furniture solution is a good option. There are many on the market with varied levels of acoustic performance and functionality. 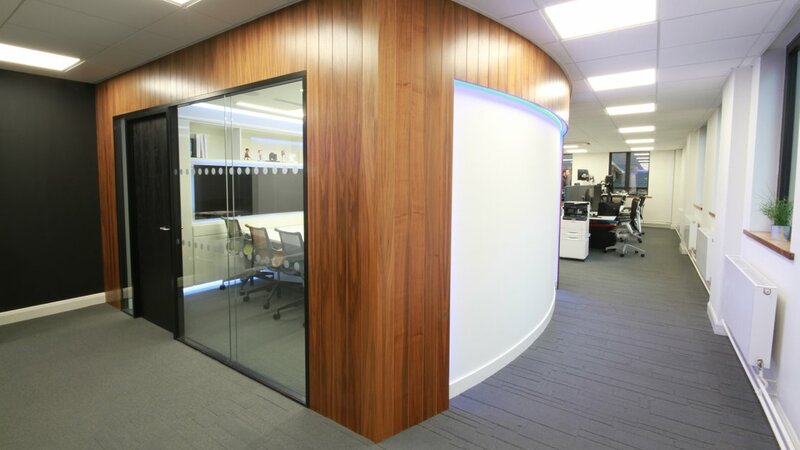 Partitioned meeting rooms or fitted acoustic pods also have their uses. They are better for confidential meetings or when quiet working is required. They are also bespoke so can be built in many different sizes to suit your employees needs. They don’t need to look boring – as you can see from the phone box design at Ashcourt Rowan. We have found that depending on your business, having one or two meeting rooms as well as one or more acoustic pod meeting areas is the best mix for most offices.